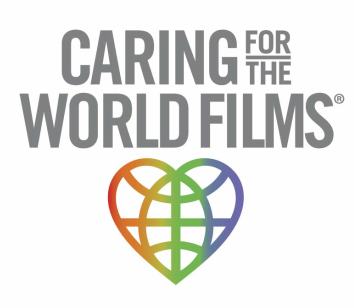 Dallas, Texas (July 22, 2013) Caring For The World Films announced today its latest documentary project Hearts In The Himalayas has been selected to receive the prestigious 2013 Humanitarian Award at the Third World Indie Film Festival. The festival celebrates established and emerging filmmakers worldwide whose topics focus on issues of the developing world and honors only the most outstanding films. It was selected among hundreds of entries from over 30 countries around the world. The festival takes place September 19th -22nd in San Jose, California. Hearts In The Himalayas profiles the efforts of the Nepalese humanitarian organization Himalayan HealthCare, which provides medical care, education, and income generation opportunities to the mostly forgotten people who live in the remote foothills of the Himalayas. This the 10th honor for the film, which recently was awarded the coveted Golden Communicator Award by the International Academy of the Visual Arts.